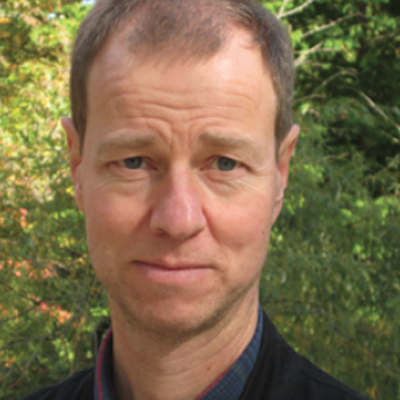 Thomas Hatch is an associate professor at Teachers College, Columbia University and co-director of the National Center for Restructuring Education, Schools, and Teaching (NCREST). He previously served as a senior scholar at the Carnegie Foundation for the Advancement of Teaching, where he co-directed the K–12 program of the Carnegie Academy for the Scholarship of Teaching and Learning (CASTL) and established the Carnegie Knowledge Media Laboratory. He is also the founder of internationalednews.com, a twitter feed and blog that provides access to news and research on educational policy and educational change around the world. His research includes studies of a variety of school reform efforts at the school, district, and national levels, and his current work includes a comparative study of accountability and school improvement policies in countries considered “higher-performing” on international tests (Singapore, Finland, and the Netherlands), and “lower-performing” countries (the United States and Norway). He is also involved in a variety of efforts to develop images of practice that take advantage of multimedia and the internet to document teachers’ expertise and build public understanding of high-quality teaching. For the past five years he has been a member of the design team and leader of the documentation team of the New Jersey Network of Superintendents (NJNS). This work looks at the role of social networks in system-wide efforts to improve instruction. His most recent book is Managing to Change: How Schools can Survive (and Sometimes Thrive) in Turbulent Times, published by Teachers College Press. A website accompanying the book provides links to key ideas, references, and related resources. His other books include Into the Classroom: Developing the Scholarship of Teaching and Learning (Teachers College Press, 2005), and School Reform Behind the Scenes (Teachers College Press, 1999). For more information on Dr. Hatch and his work, visit thomashatch.org.